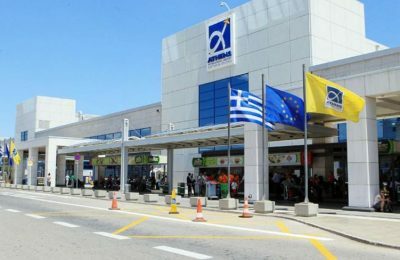 A bid by Athens International Airport SA for the 20-year extension of its concession agreement has been approved by the European Commission. 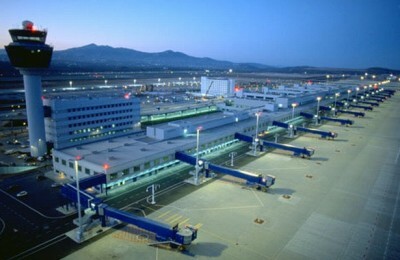 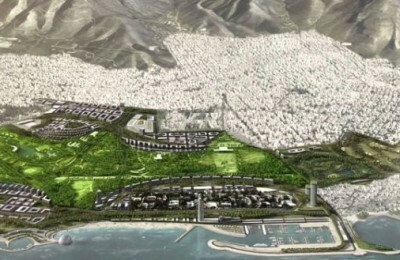 Greek state privatization fund TAIPED is seeking for financial advisors to provide advisory services for the sale of its 30 percent stake in Athens Airport. 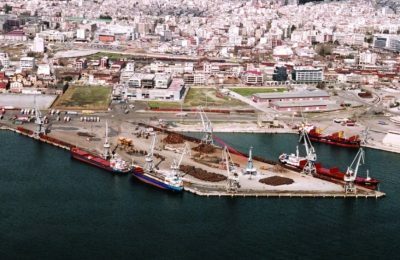 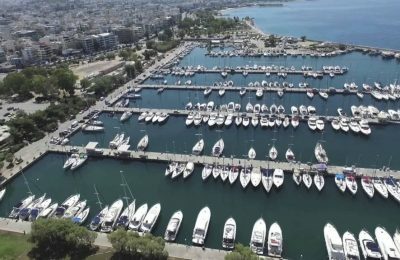 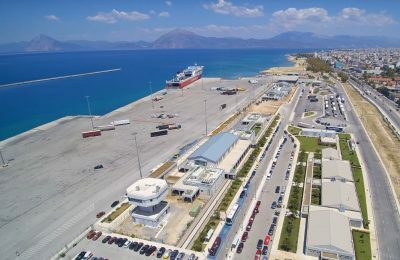 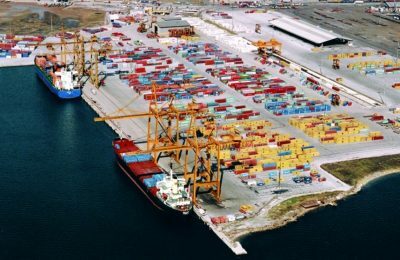 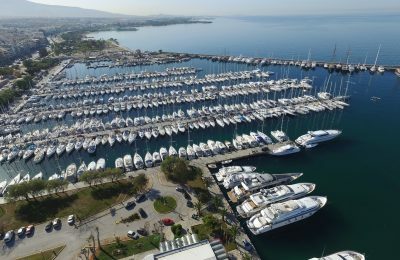 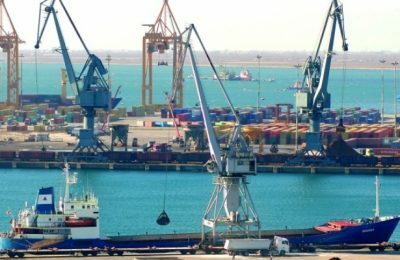 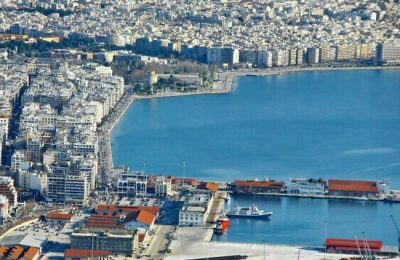 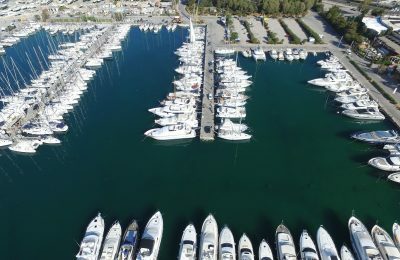 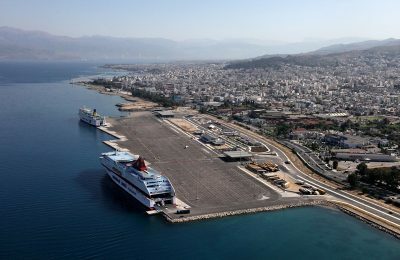 The privatization of regional airports as well as of the Piraeus port will move ahead as scheduled, the Greek finance ministry said in a document it sent to the Eurogroup on Monday.